Are you looking for some truly colorful tropical fish to include in your tank? Both freshwater and saltwater fish come in a variety of stunning, vivid colors. However, what many new tank owners don't know is that a young fish that is one color may grow up to be a bigger fish that has an entirely different pattern. Here are some suggestions regarding what to look for in colorful tropical fish. 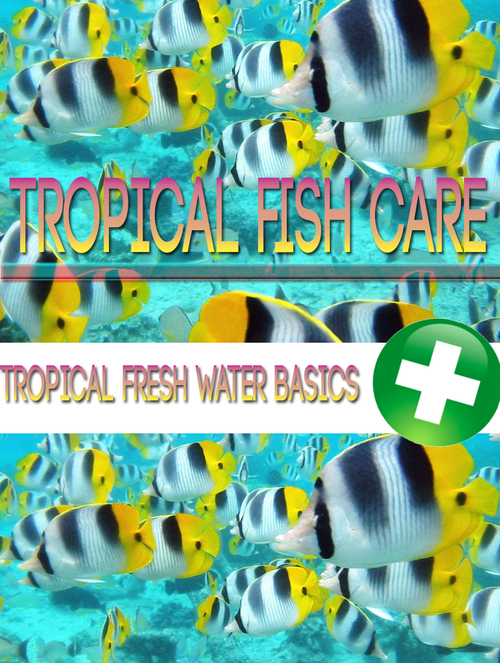 Freshwater tropical fish are available in thousands of different colors, shapes, and sizes. The sheer amount of bright little tetras alone are enough to fill many tanks with delightful, jewel colored fish. Guppies are a colorful tropical fish that compliments tetras very well indeed, both in color and in temperament. Other small, colorful fish that work well with tetras and guppies include angel fish, gobies, mollies, and many others. There are larger, more vibrant freshwater colorful tropical fish as well. As these tend to be more aggressive, it's important to be careful when including them in tanks with other fish. These include the gorgeous Siamese Fighting fish, cichlids, and killifishes. Renowned for their billowing fins and bright scales, these are a beautiful and dangerous addition to any tank. However, there are plenty of fish they are compatible with. Since these are all carnivores, it's a good idea to exclude any smaller fish. Additionally, avoid including two of the same species in the same tank. Male bettas, for example, are known to fight until one kills the other. As for saltwater fish, you'll be hard pressed to find a colorful tropical fish that isn't a vibrant rainbow. In the wild, these colors are used to blend in with the bright colors of the reef or to falsely declare that they're poisonous. There are a few that actually are poisonous, however, such as the lion fish or the blue ringed octopus. Since many saltwater fish are much bigger than freshwater varieties, you'll need a much larger tank to accommodate them. Additionally, you won't be able to keep very many of the larger species, such as the Emperor Angelfish or the Powder Blue Surgeon all in the same tank. However, there are a variety of vivid smaller creatures that you can include with them. These include clown fish, anemones, yellow tangs, damsel fish, jewel fish and several others. In addition to housing a wide selection of colorful tropical fish, you can also host live rock, which gradually grows a wealth of vivid coral. Learn more about colorful tropical fish today! 100 Tips for a Beautiful Garden!